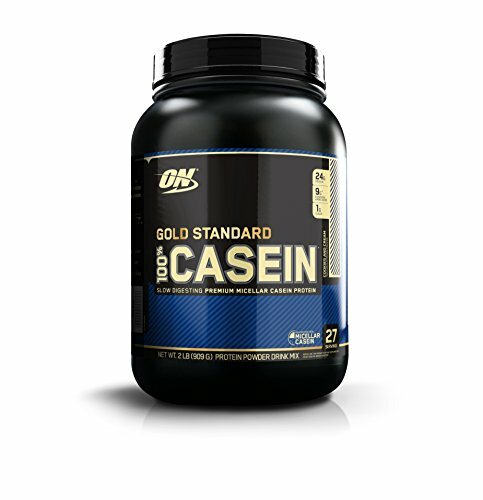 Optimum Nutrition Gold Standard 100 % Egg is a supplement based on egg protein of high purity. 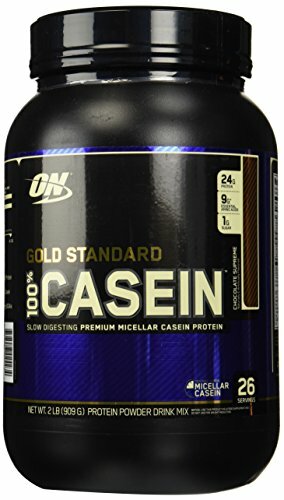 It contains 24 g of protein derived from egg whites. Each portion of the product also contains nutrients equivalent to the 7 egg whites and the energy value of 110 calories. 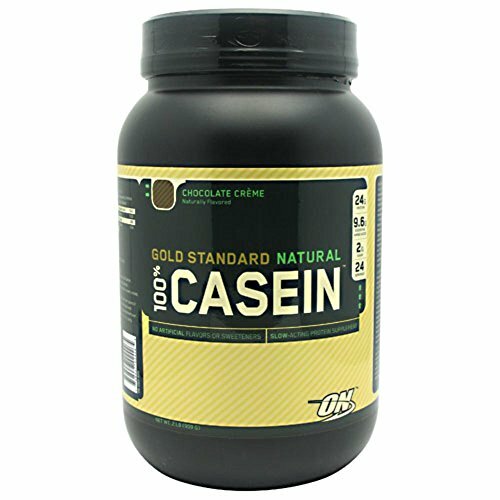 The supplement has in its disposition rich profile of essential amino acids, BCAA and glutamic acid. It does not contain lactose, sugar and saturated fat. Egg protein has advantage over other protein sources in ease of digestibility and richness in essential amino acids. Egg Protein is recommended for people experiencing a disorder of the gastrointestinal tract when consuming milk protein or people suffering from gastritis and sensitive to the lactose contained in milk but absent in eggs. 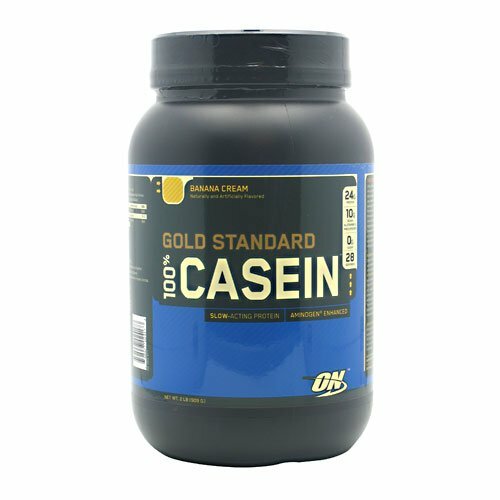 The advantages of the new 100% Egg Protein Gold Standard can also include easily soluble structure, occurring in almost all proteins from Optimum Nutrition, which gives the product "Platinum" status. Also this supplement does not fat and cholesterol, contained in conventional eggs. 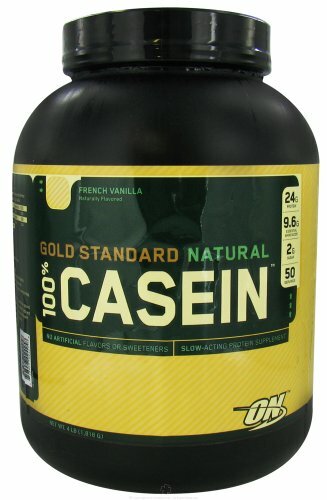 100% Whey Gold Standard confidently holds the leading position among the serum proteins. More than once he was awarded in the nomination "The protein of the year." 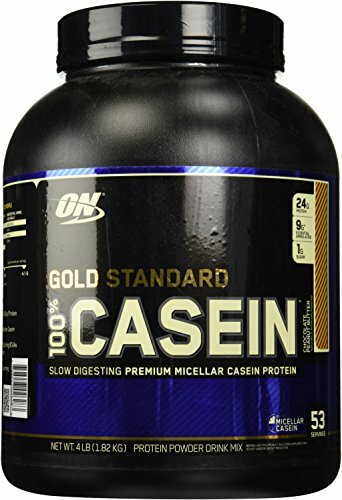 Protein 100% Whey Gold Standard by 80 % consists of high-quality protein, it is isolated from the unwanted ingredients, and contains a minimum amount of fat, cholesterol, and lactose. 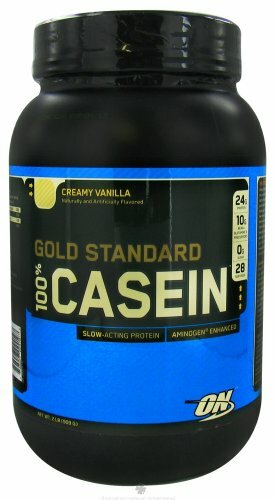 Whey protein isolate is its main component. 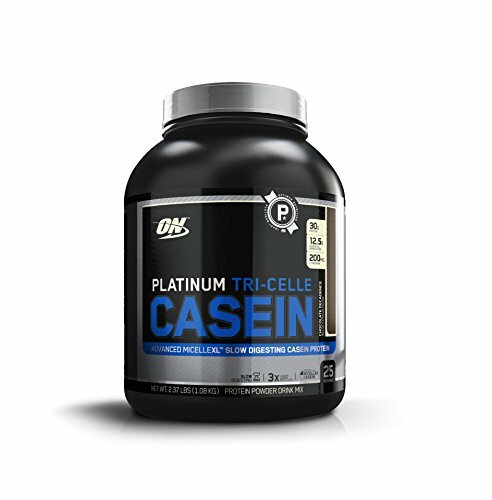 It also contains hydrolysed whey peptides, 5 grams of BCAA and 4 grams of glutamine per serving. Among its advantage is easy dissolution and. 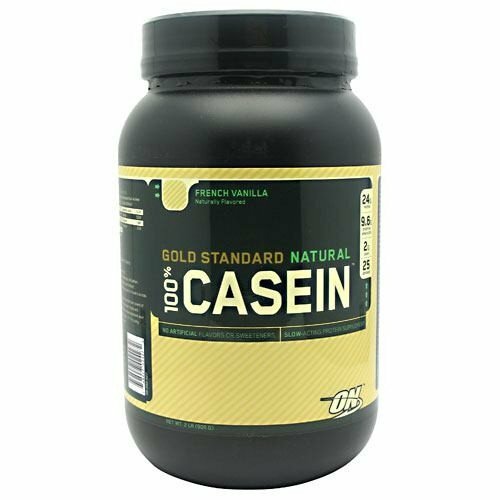 It has a pronounced anti-catabolic effect and serves as an excellent material for building your muscles and recharging them with energy. 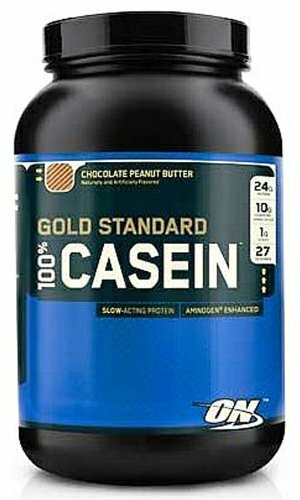 It actively increases lean muscle mass and provides full recovery after heavy trainings.